Who's Who at Everybody Act! Meet The Players Who Set The Stage At Everybody Act! Kevin Ray is a theater artist with experience in education, community development, acting and directing. He has worked with various youth populations, grades K to 12, ranging from general education to youth with special needs and English language learners. 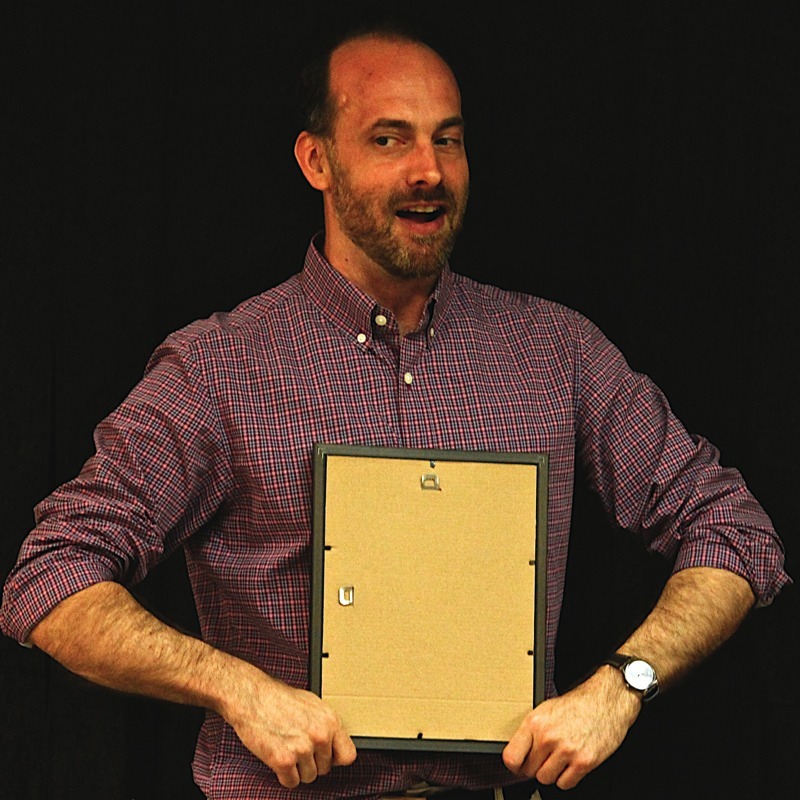 Kevin has worked at The McCarter Theatre Department of Education, directing productions of ArgoNUTS, A Year With Frog and Toad and Pinkalicious. At The Creative Arts Team (CAT) Youth Theatre, he was assistant director for the devised plays From Time to Time, The Power Game, and Seeking Justice. In addition, Kevin has provided professional development workshops at Partnership for After School Education (PASE) for OST program administrators and staff. 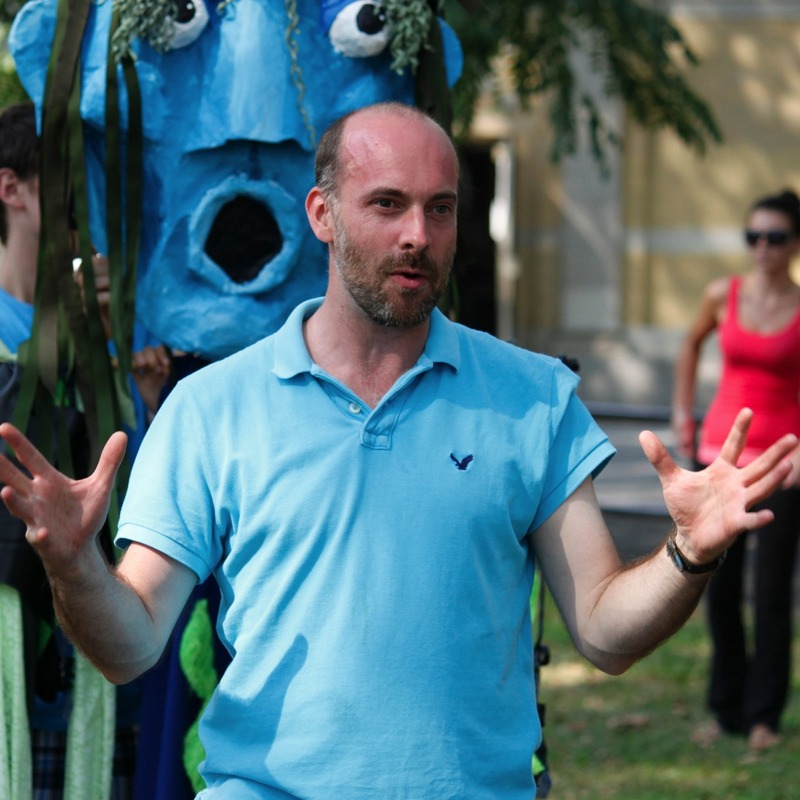 As part of his work toward an MA in Applied Theater at The CUNY School of Professional Studies, Kevin led intergenerational, community-based theater programs with youth and older adults at Hudson Guild and SAGE (Services and Advocacy for Gay, Lesbian, Bisexual & Transgender Elders) where he co-directed Step Right Up! He received his Bachelor of Music from NYU and his MA in Applied Theatre from The CUNY School of Professional Studies. Kevin is a proud member of Actors’ Equity. 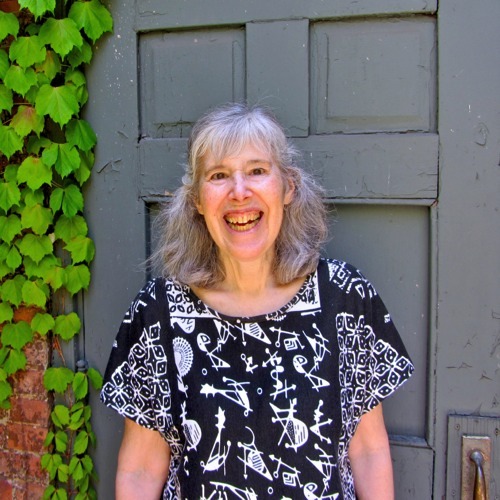 Sherry Teitelbaum has spent thirty years in the theater as a director, dramaturg, actress, acting coach, teaching artist and adapter of works for the stage. She co-founded two NYC theater companies: the women’s theater collective, Playing for Keeps and the not-for-profit repertory company, Theater in Action (TIA). Sherry has directed 70 productions Off-Broadway and regionally. She is a member of the Stage Directors and Choreographers Society as well as an alumna of the Lincoln Center Theater Directors Lab. She co-designed and implemented the pilot project of Bridging the Gap in 2011, where she co-directed Step Right Up! 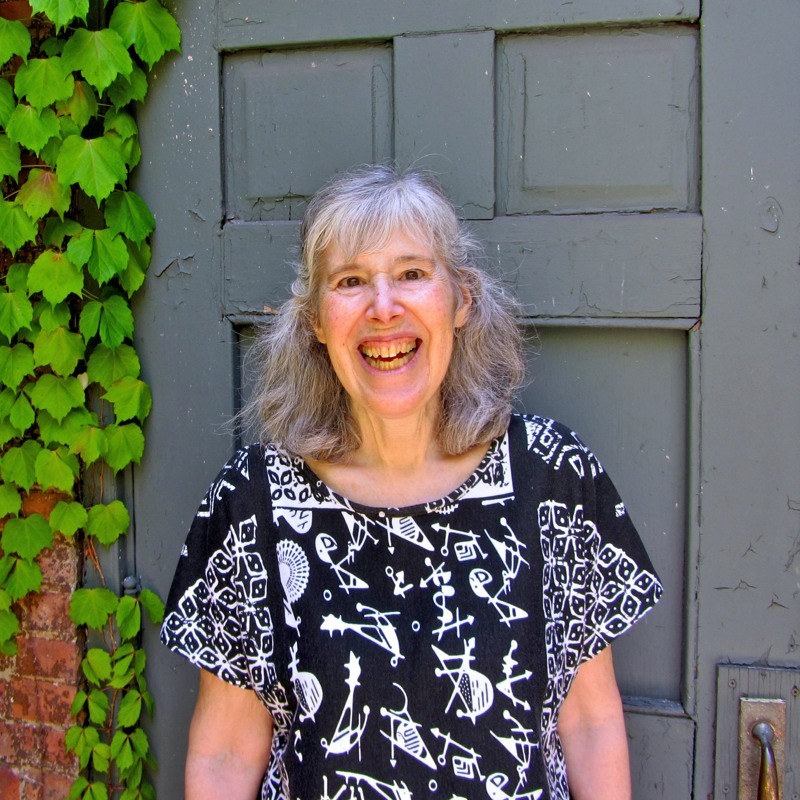 Since completing her MA in Applied Theatre at CUNY, Sherry works to generate opportunities for older adults to express themselves and explore their histories through theater. She is the recipient of grant awards supporting her community-based work from the 2012 Manhattan Community Arts Fund, Fund for Creative Communities and the Queens Arts Fund. 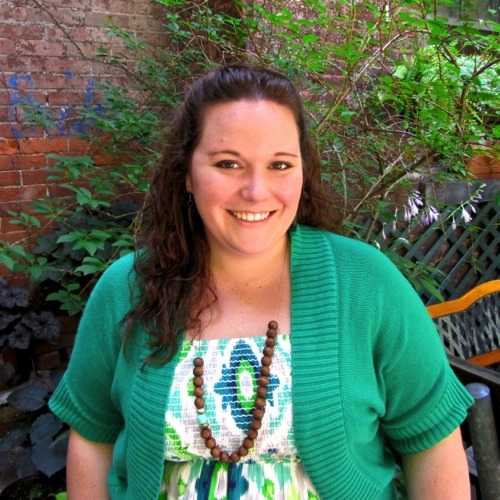 Jennifer Houseal, a professional Teaching Artist for ten years, has taught theatre to 1st through 6th graders in NYC public schools, after-school programs and summer camps for organizations such as Making Books Sing, Vital Theatre Company and Manhattan New Music Project. Jennifer currently works with intergenerational groups through Elders Share the Arts and in 2011 co-facilitated intergenerational programming at Penn South Center for Seniors under the Jeanette Solomon Foundation NORC-SSP Cultural Arts Grant. In addition, Jennifer is a costumer who has worked at Off-Broadway musicals, such as Menopause, the Musical and SHOUT! The Mod Musical and the LOGO Network’s Big Gay Sketch Show, and most recently designed the costumes for the Creative Arts Team Youth Theatre’s shows, From Time to Time, The Power Game and Seeking Justice, as well as Vital Theatre’s high school productions of Verdict, Once on this Island and Footloose. A singer and an actress, Jennifer has performed in productions of original musicals in NYC, such as The Passion of George W. Bush and Fitz and Walloughs Get It in the End (A Gay Anti-Cabaret). Jennifer has a B.A. in Theatre Arts from Sarah Lawrence College and an M.A. in Applied Theatre from The CUNY School of Professional Studies. She also completed Manhattan School of Music’s Professional Musical Theatre Workshop in 2006, where she studied with acclaimed Musical Director, Paul Gemignani. 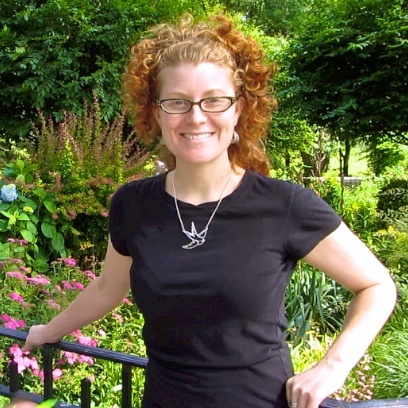 Jennifer co-designed and implemented the pilot project of Bridging the Gap in 2011 with Sherry Teitelbaum and Kevin Ray, which was recently granted funding from the Lower Manhattan Cultural Arts Council for implementation in the fall of 2012. Everybody Act! Theater in Education & Communities is a sponsored project of Fractured Atlas, a non-profil arts service organization. Contributions for the purposes of Everybody Act! Theater In Education & Communities must be made payable to Fractured Atlas and are are tax-deductible to the extent permitted by law. To donate click here! If you are interested in partnering with Everybody Act! to bring a workshop to your school, program, or community center, contact us by clicking here. Here's What Teachers From PS 34 in Brooklyn Are Saying About Our Programs!